Payment: $150 using PayPal, or mailing a check to GPPA Architects. OWA members by check only. This seminar provides a unique opportunity to visit a world renowned facility and discuss its universal design features. Gain a better understanding of the benefits of Universal Design and how to make the built environment more accessible and useable to all people. Universal design inspirational case studies will be presented that will illustrate the application of the concepts of universal design in creative and inclusive projects. The benefits of mainstreaming Universal Design are discussed. During this seminar you will receive an update on the current federal and state accessibility codes, key technical requirements and latest 2013 CBC code changes to be enforceable on January 1, 2014. The training will include new California laws. See an overview of the 2010 ADA Standards, including the most significant changes since 1991 and their impact on new and existing facilities. Explore common industry errors, as well as best practices. During this class you will gain a better understanding of the benefits of Universal Design, and how to make the built environment more accessible to all, by actually seeing its application during a tour of the Ed Roberts Center. You will gain an understanding of the main changes that had occurred in the current federal 2010 ADA Standards and the state new 2013 accessibility codes with CBC Chapter 11B new format, key technical requirements, explore common industry errors, as well as best practices; and how our designs solutions impact the life of persons with disabilities. This training is geared towards Design Professionals, Certiﬁed Access Specialist, as well as persons who want to deepen their knowledge in Accessibility and Universal design. 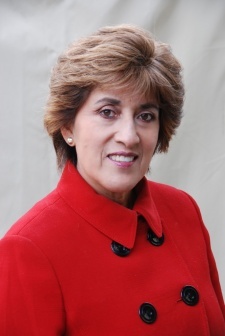 Gilda Puente-Peters, (GPPA) CASp-24, Principal of GPPA Architects, is a licensed Architect and a Certified Access Specialists with over 28 years of specialized experience in Accessibility, Universal Design and Education. Gilda is consider an Expert in Disabled Access and has developed an extensive curriculum and has provided accessibility trainings throughout the State of California and Internationally. 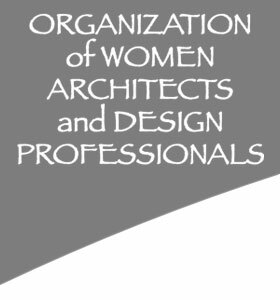 Ms. Puente-Peters has served as a member of the California Division of the State Architect. This training seminar qualifies for Architectural Board mandatory 5-hours of Continuing Education units for License renewal, AIA, CASp Certified Access Specialists and other Continuing Education units.